A recent study published in The Lancet Gastroenterology & Hepatology journal has revealed that hypnotherapy could help relieve symptoms of irritable bowel syndrome. Hypnotherapy could help relieve symptoms of irritable bowel syndrome (IBS), finds a study. The findings have been published in The Lancet Gastroenterology & Hepatology journal. 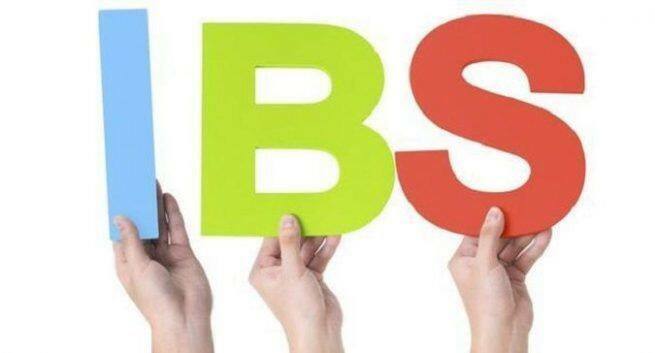 Hypnotherapy might help relieve irritable bowel syndrome complaints for some patients for as long as 9 months after the end of treatment, according to a randomised controlled trial of 354 adults with IBS in primary and secondary care. 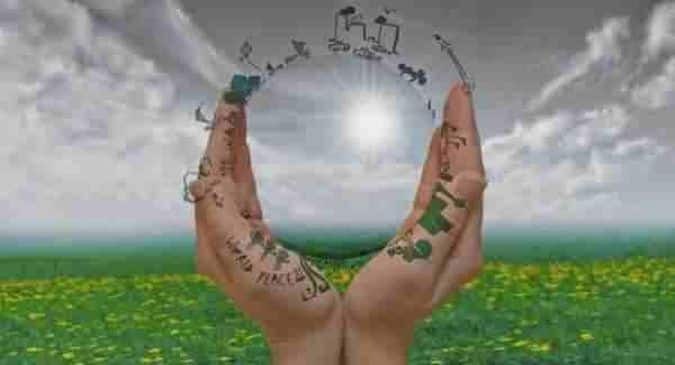 After 3 months of treatment, adequate relief of IBS symptoms was reported by more patients who received individual (40 percent; 41/102 for whom data were available) and group hypnotherapy (33 percent; 31/91) than those given education and supportive care (17 percent; 6/35), and these benefits persisted at 9 months follow-up (42 percent [38/91], 50 percent [40/80], and 22 percent [7/31]). The study found that IBS patients undergoing hypnotherapy reported a greater overall improvement in their condition and were more able to cope with, and were less troubled by their symptoms compared with those who received educational supportive therapy. However, hypnotherapy did not appear to reduce the severity of symptoms.